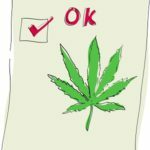 An incredibly disturbing study has found that a third of teens believe that smoking marijuana and driving is perfectly legal. In fact, many said the combination is common among their friends. In this issue, we’ll talk about the specifics of the study. Would You Know What To Do In Accident With Large Truck? The Federal Motor Carrier Safety Administration (FMCSA) tells us that each year, thousands of large truck accidents occur in the U.S. In many cases, the accidents lead to serious injuries and even fatalities. 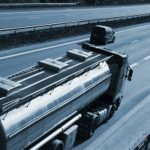 Would you know what to do if you were involved in a large truck accident? We’ll talk about it in this issue.